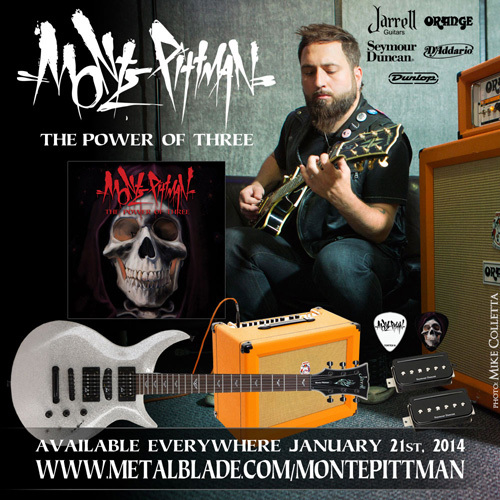 CONTEST: Enter your information below for a chance to win a Monte Pittman “The Power of Three” Prize Package. One (1) Winner will be chosen at randow – Deadline for entries is January 21st, 2014 @ 11:59pm PST. Contest Has Ended. Winners will be selected and contacted shortly.